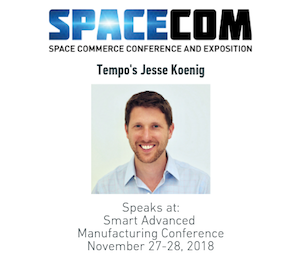 Jesse Koenig, Tempo Co-founder and VP of Technology, presented Tempo as a strategic solution for eliminating the electronics manufacturing bottlenecks encountered by New Space satellite builders at the Space Tech Conference 2018 in Pasadena, CA on May 23, 2018. 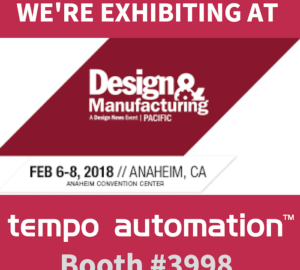 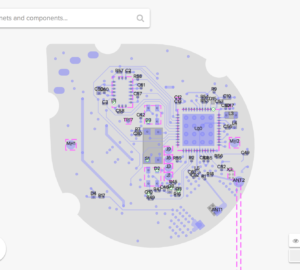 The presentation focused on how Tempo has automated the typically manually intensive process of coding PCB assembly line machines and the benefits as a result to the aerospace industry. 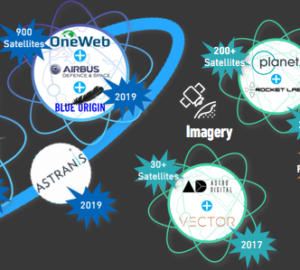 Watch Jesse’s presentation here or download the presentation: Tempo Automation SpaceTech 2018 5X5 Presentation_Final.